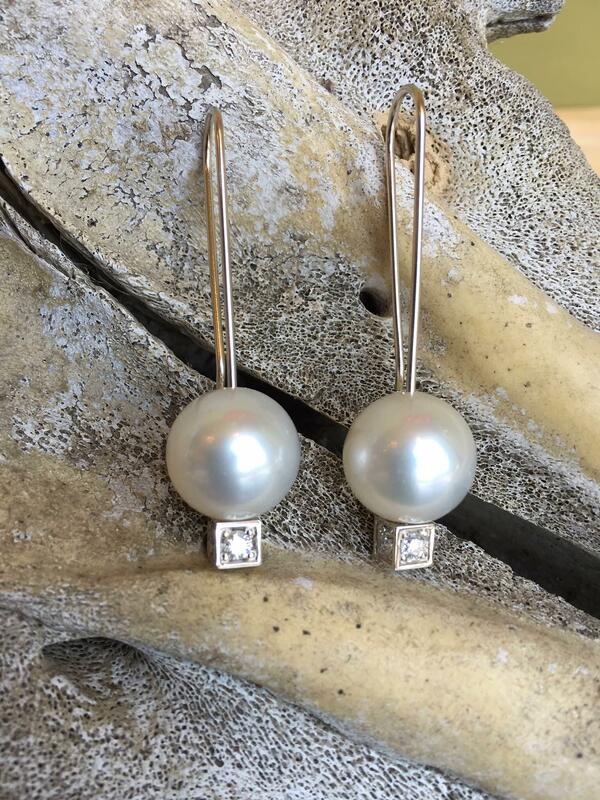 Our Pittsburgh jewelry store specializes in fine custom jewelry. 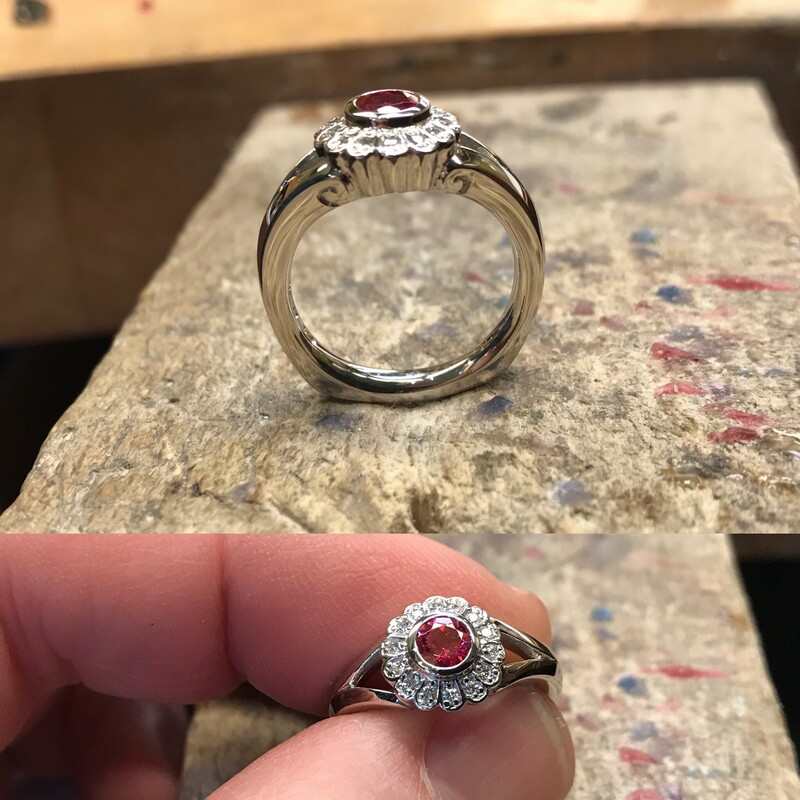 Whether you are searching for a unique gift or a more personalized custom jewelry design, our experienced jewelers can assist you. 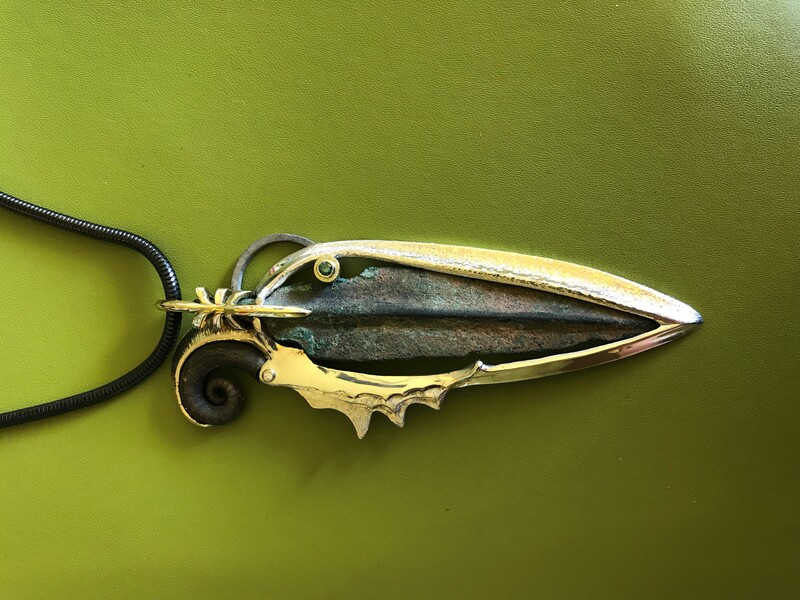 We have a great collection of handmade jewelry to choose from or work with designer Keith Belles to create a custom jewelry design. 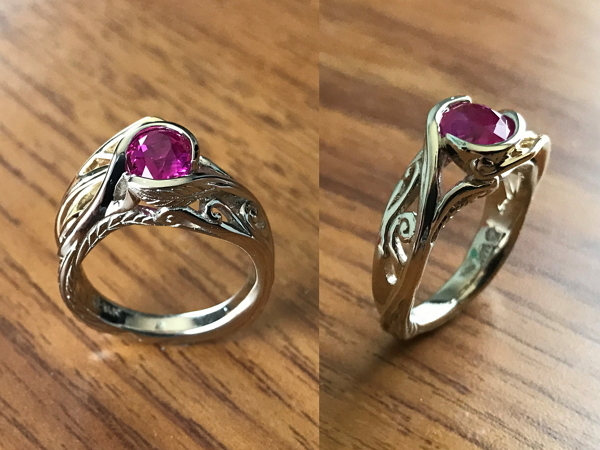 Our custom designed jewelry includes: - Rings: Engagement Rings, Wedding Rings, Anniversary Rings - Earrings - Necklaces - Bracelets - Cuff Links - Gemstone Jewelry - Diamond Jewelry - And More! 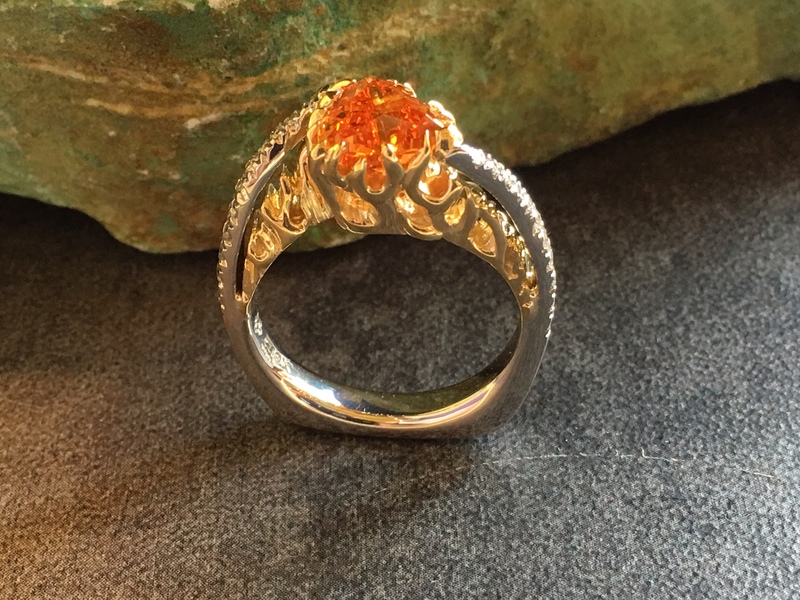 Visit our custom jewelry design studio Thursday through Saturday, 12:00 noon to 5:00 p.m. or call (412) 363-WAXX to schedule an appointment, today! Additional hours available by appointment. 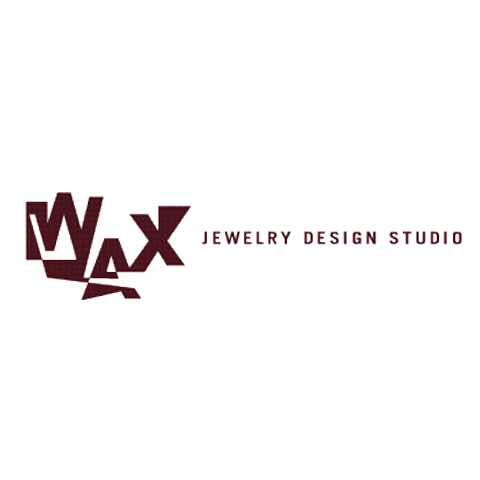 Currently there are no reviews for ' WAX Jewelry Design Studio '.